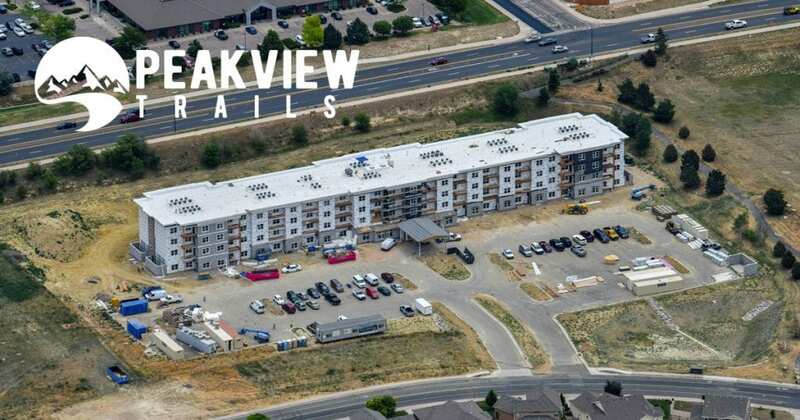 PEAKVIEW TRAILS, is nearing the final quarter of construction. 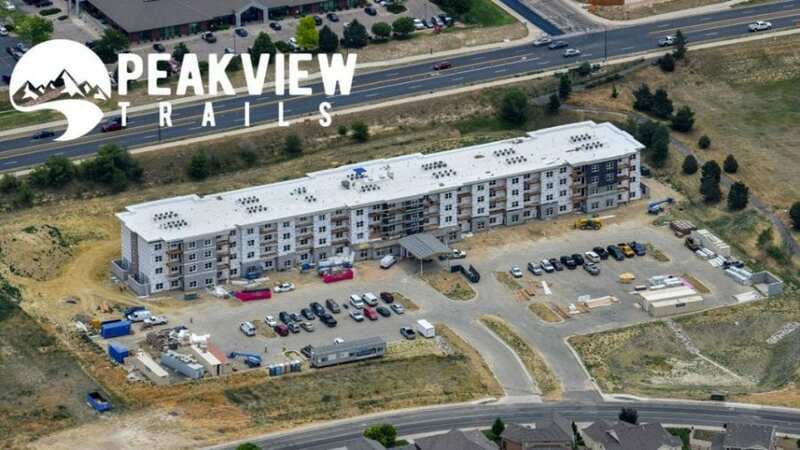 As masonry, drywall, priming, texturing and painting are completed, Project Manager Chip Madeley, PMP is on schedule and plans to complete the project in September. As progress continues, those watching have the elevators, exterior installation finishes, doors and cabinets, plumbing and electrical finishes to look forward to. With final construction and finishes on the horizon, cleaning, staging, and move ins are just around the corner. Hamilton Builders and Four Corners Development are excited to share the finished product soon. Check back for updates and information on a grand opening celebration!